Welcome to Calvary! We are glad you are exploring and hope to be part of that journey with you. As you explore, we believe the best way to know more about Christianity starts with what we call the 'gospel' - the person of Jesus and how he changes everything. Our people and programmes are here to walk alongside with you, to understand where you come from and how you can best learn about our faith. 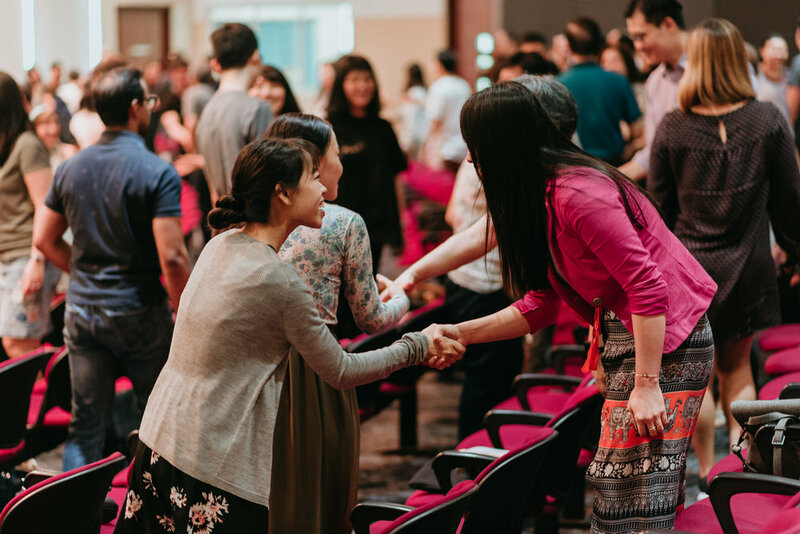 Here, we cater to vistors at all stages of life, including youth, young children or Mandarin/Hokkien-speakers, and would love for you to join us for a Sunday service. Beyond services, we also have avenues for you to explore the Christian faith. If you would like to gain a deeper understanding of the Bible, join us for our classes, where you can dig into the Bible in a safe, pressure-free space. If you are interested in joining a community that journeys with you, we have small groups who meet outside of Sunday. These groups, called 'cell groups', meet fortnightly to share their lives and encourage each other to see how the gospel changes everything. Feel free to drop us a message if you have any questions about Christianity or about Calvary. We are located just 10 minutes from Potong Pasir MRT station, and we hope to get to know you in person! Services generally begin with singing contemporary worship songs & hymns, followed by corporate prayer and faithful preaching of God’s word. If you have kids, our children and youth ministries will enable them to learn from and experience God’s love and community in a suitable environment. Start or end our early/late morning services with some complimentary coffee or tea and a welcoming smile, at our courtyard! Open to visitors and members alike, and available every Sunday, this is a great opportunity to get to know the Calvary community. Beyond Sunday services, Calvary offers opportunities for relationship-building in a smaller group setting, primary through our cell groups. 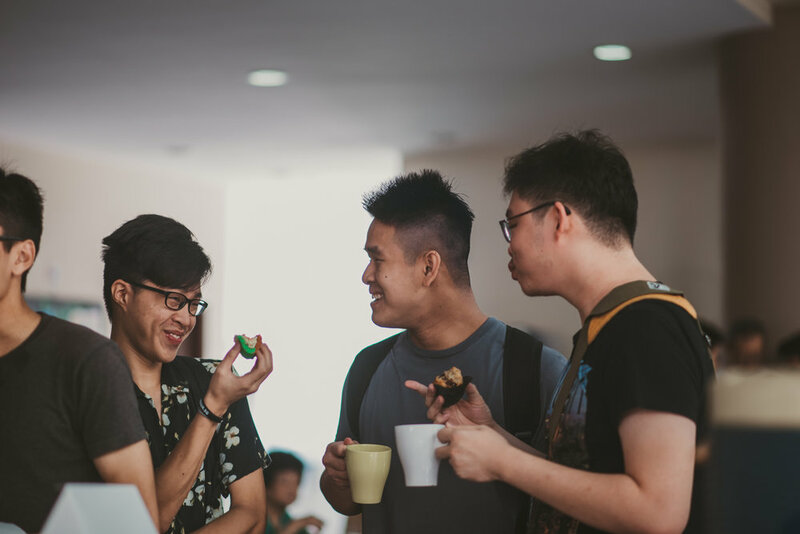 Anyone seeking to join a cell group within Calvary is welcome to contact cgsec@calvary.org.sg to explore and find out more.